Pilot and Namiki fountain pens utilize a very special ink cartridge from Pilot. It is available in six different colors in boxes of 12 cartridges of the same color. There is a special multi-pak which contains two cartridges of each color. Your Namiki fountain pen may have a piston-fill system. For you we have several brands of bottled ink in a wealth of colors. You may also fill your Pilot fountain pen and some Namiki models with an ink converter and bottled ink. This opens your world to more colors and different brands of ink. If you don't have a converter, you can purchase one below. If you have a Pilot Vanishing Point, you can also replace your nib assembly yourself. Perhaps a different nib size is desired or perhaps your nib is bent. 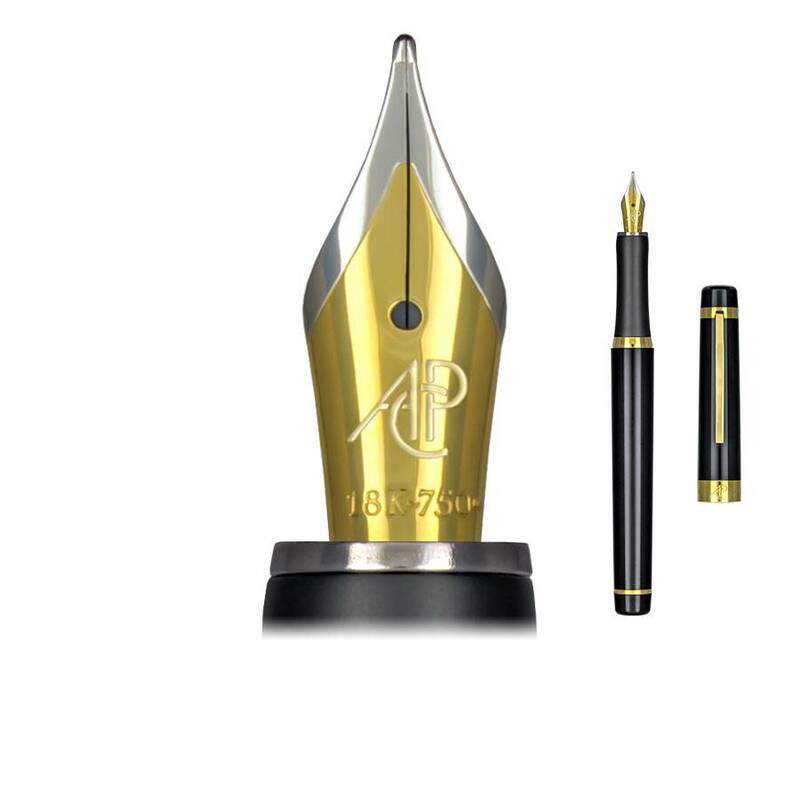 A rarity in the fountain pen industry, consumer purchased and installed nibs in 14k gold, 14k white gold, or 14k gold coated in black. We also offer the metal cartridge cap for Vanishing Points in case yours has been misplaced.